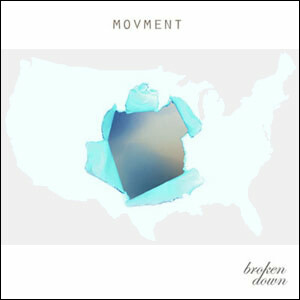 The album “Broken Down” from Movment will be released in the USA on Monday 17 November 2014. 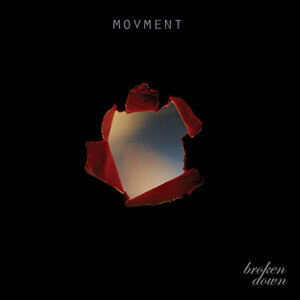 It is available online direct from Distort The Scene or via Bandcamp. The album contains 9 tracks. Video Footage for the single Driven available on YouTube. The album will be released in Europe in 2015.